The forks are manufactured in high tensile forged steel. The adjustment of the forks is easy thanks to the quick lock mechanism. 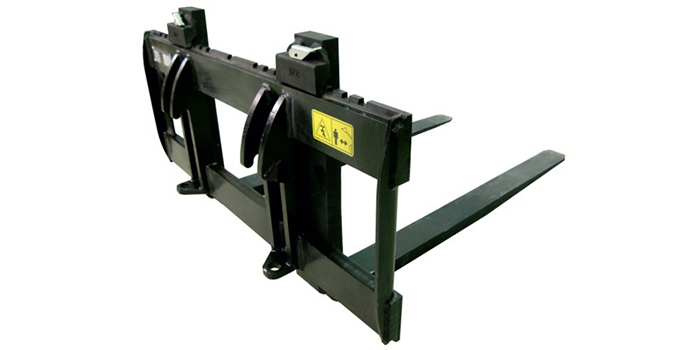 The pallet forks are suitable for lifting and handling of different types of materials on pallets.